Are you ready to start a direct mailing campaign but are unsure about what exactly to send out to customers? We’re here with the answers! RTC is the authority in mail campaigns in the Montgomery County; we will provide design services for all of your direct mailing campaigns. We’ve been doing this for 30 years, let us apply our tried and true methods to your campaign. During the design process you will consult with our marketing professionals to design the ideal campaign for your business. Step by step we will be there to ensure that you, our customer, is satisfied so that your customers will be satisfied too. 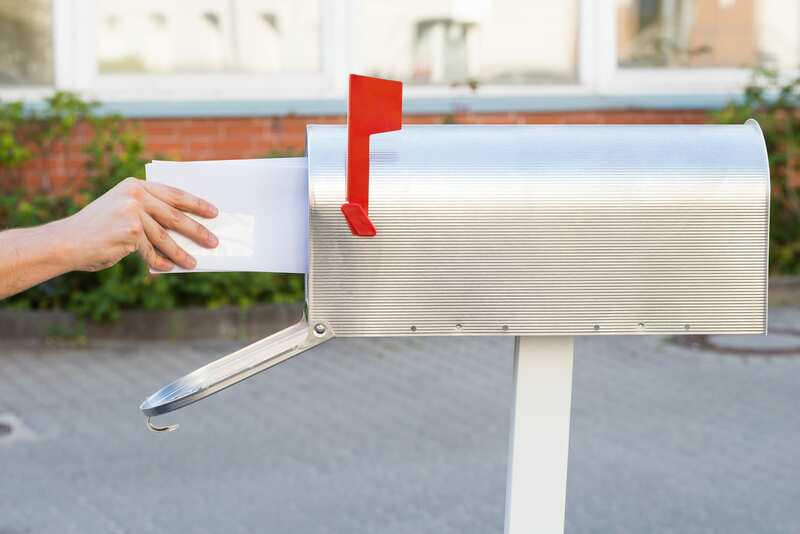 As the premier design and direct mail company in the Montgomery area, allow RTC to guide you on the path to an effective and profitable mailing campaign. The early stages of planning, preparing, and launching a direct mail campaign can seem like a lot to take on. As a business owner your focus should stay on your business. Let RTC take some of the stress out of every stage. We will treat your business like you treat your business, but with our own print and design expertise. 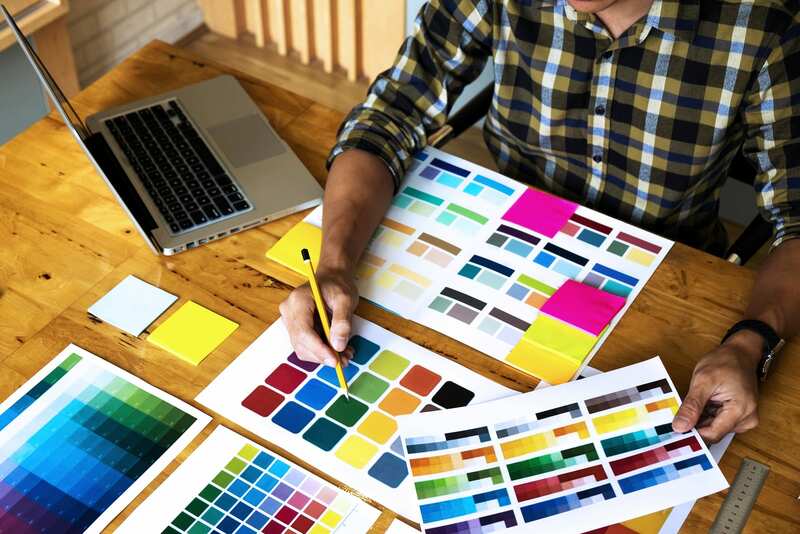 After meeting with our design experts and sharing your ideas for your campaign, print piece or promotional item, you’ll have a well designed mailer, poster, flyer or other item custom made to match your specifications and our recommendations. Every project we’re a part of receives the same level of attention and service that we pride ourselves on. When you’re working with RTC you’re being taken care of. Our professional graphic design team will capture the essence of your business. Whatever makes your business standout will make your tailor made mail designs standout just as much. Your mailers will be made for your business. Each of our clients gets a unique, custom design. Montgomery County is filled with potential customers. A mailing campaign will help your business cultivate and strengthen relations with customers and customers to be. Come work with RTC for your next venture in marketing. Regardless of the type of campaign you plan on running, RTC’s design specialists will be prepared to make your mailers effective, eye catching, memorable, and professional. Whether you plan on sending promotional materials to attract new customers, or reminders to regulars, you can trust that RTC will make the perfect design for you. No matter your audience, your business will stand out. From laying the groundwork and starting the designing process to printing and mailing out your finished products, RTC is your all-in-one option for your next campaign in the Montgomery area. Our wide range of products guarantees that you’ll always have something to choose from.